The City of Aliso Viejo will be closed December 31-January 1 for the New Year’s holiday. 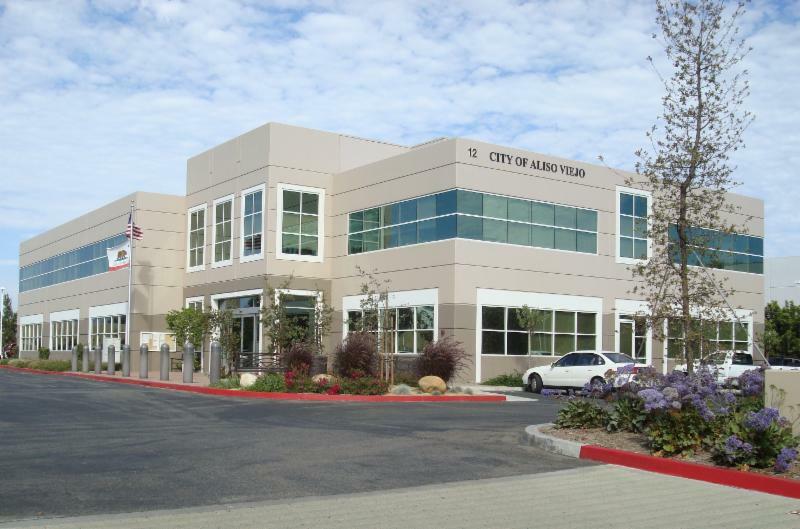 The City Council will host its next regular meeting on January 20. For more information, visit http://www.cityofalisoviejo.com or call 949-425-2500. Stay connected with the City via Facebook, Twitter, Instagram and the City’s smartphone App.